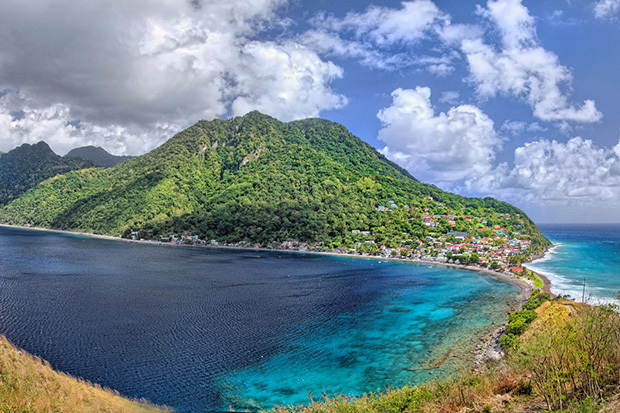 So we’ve waved goodbye to summer (sad face for those fellow sun worshippers) but autumn can be just as stunning. 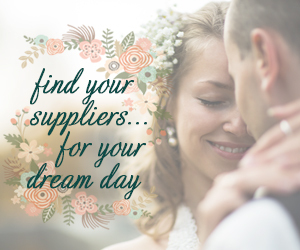 Make the most of the rich shades, pretty landscapes and golden sunshine for that a truly gorgeous bigday setting. 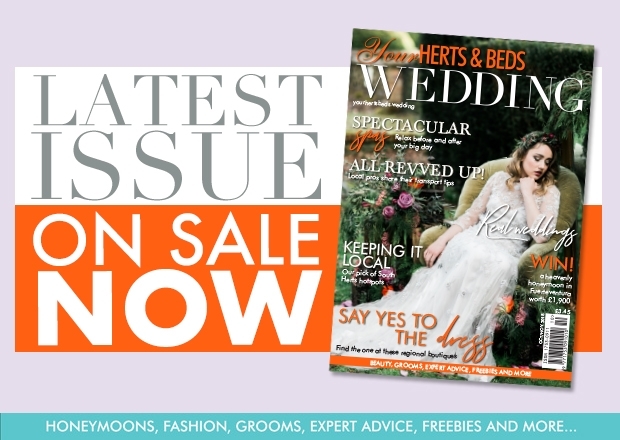 If you’re just about to get your plans underway, this jam-packed issue of Your Herts & Beds Wedding is sure to help. For bridal inspiration read our real weddings from page 36 and head to page 67 to hear from our local bridal boutique owners. We’ve also squeezed in a gorgeous shoot that’ll help get your creative juices flowing! We have an abundance of fashion and beauty advice, great giveaways and top tips, so now the nights are drawing in put the kettle on, sit back and relax with this top read. The Grade I listed mansion house at Luton Hoo boasts period rooms, marble interiors and a converted Russian Orthodox Chapel. Its surroundings include more than 1,000 acres of Capability Brown landscaped gardens, woodland trails and a 50-acre lake. Having played host to royalty over the centuries, there’s an array of suites for couples to choose from that each ooze tradition and splendour. 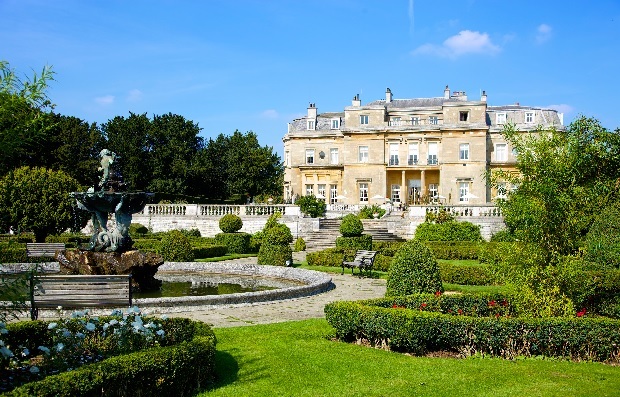 Warren Weir, a private venue set at the foot of the lake within the grounds of Luton Hoo, has a number of options that cater for up to 290 guests as well as providing 84 bedrooms and its own leisure facilities and swimming pool. 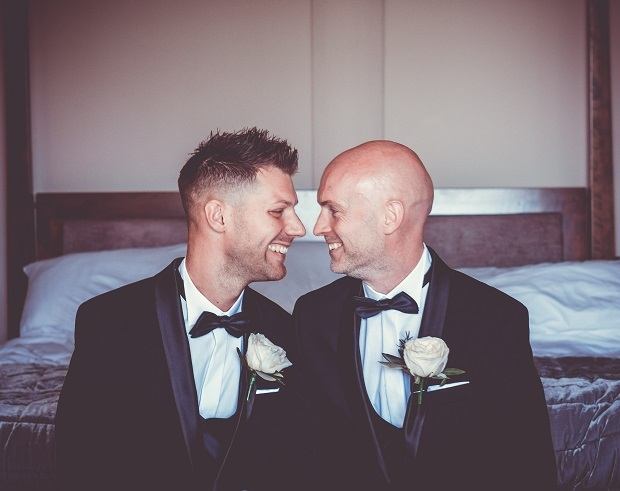 Nuptials of up to 120 loved ones are accommodated within the mansion house itself. Luton Hoo’s Country Club spa’s recently been awarded a Five Bubbles rating by the Good Spa Guide, and is the perfect place to relax before you tie the knot. 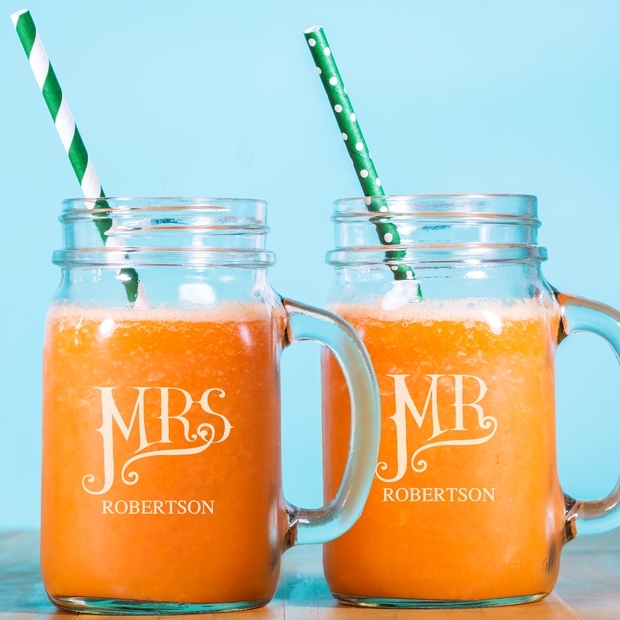 If you're looking for gorgeous gifts for the new Mr and Mrs, check out the new range from PersonalisedGiftsShop. 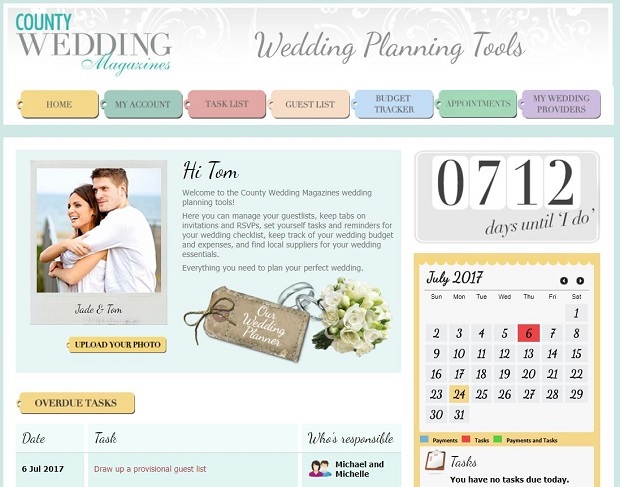 Plan your wedding with ease! Most women would agree that their wedding day is the most important day of their lives. Which wedding tradition is a MUST for you on your big day?